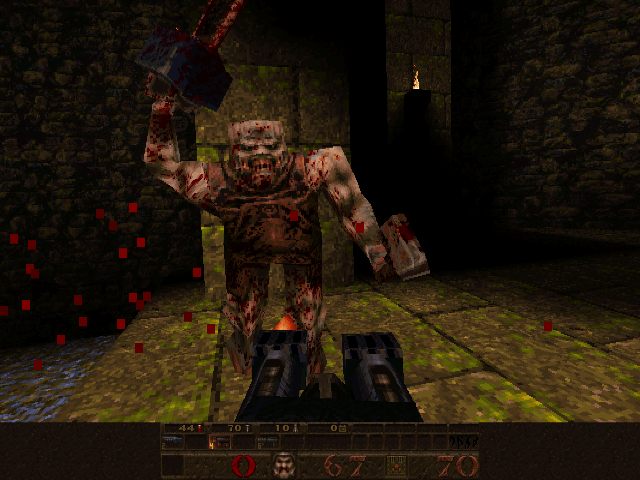 You can download the full version of Quake from the download store listed below. 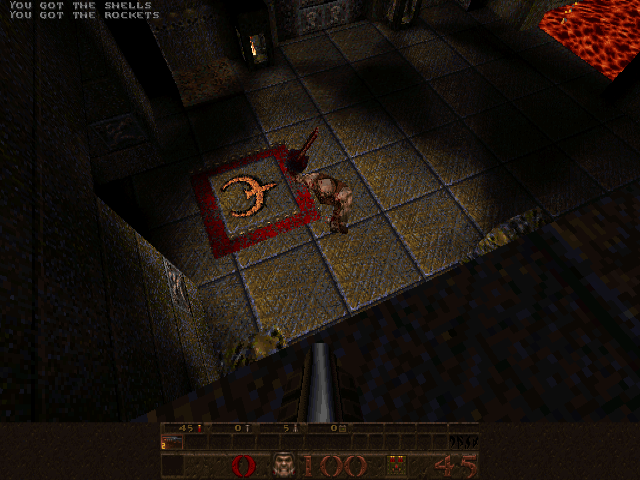 The shareware version includes the first episode, Dimension of the Doomed. 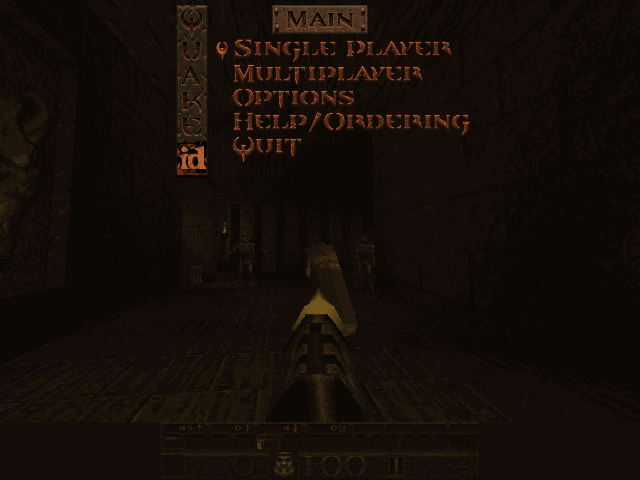 NOTE: It is generally recommended to play this game using the official Windows port, WinQuake (wq100.zip). 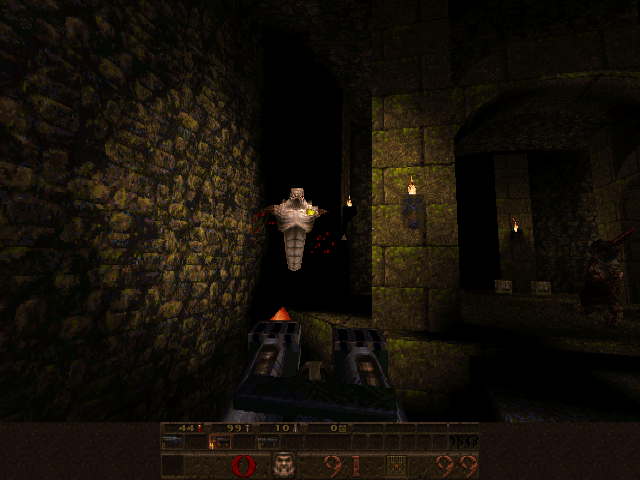 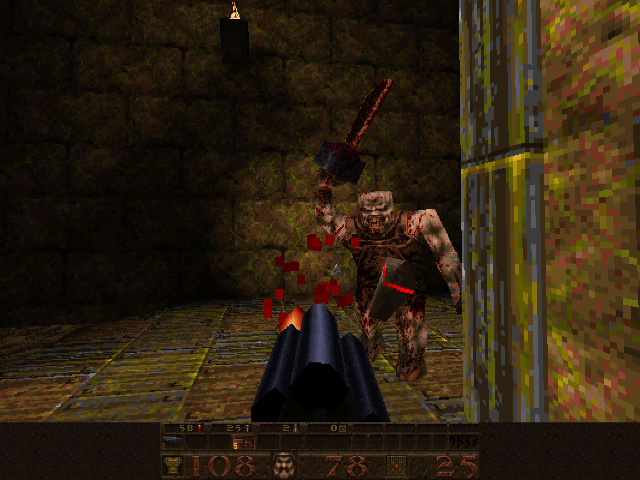 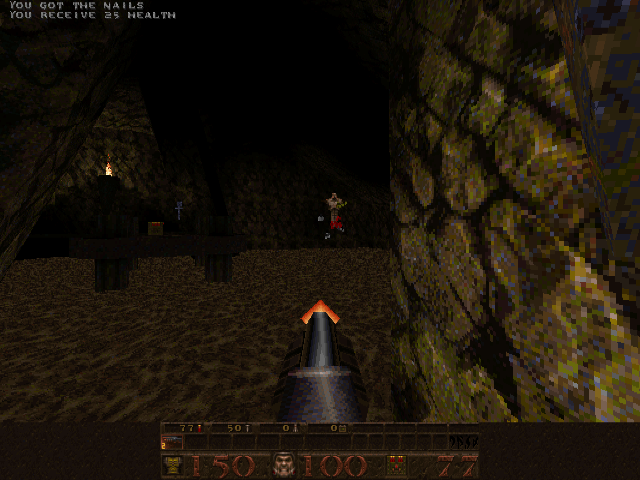 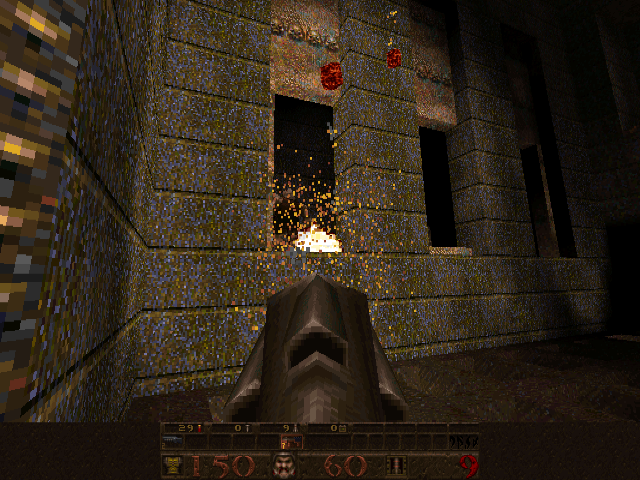 glq1114.zip is GLQuake, a Windows version of the game with 3Dfx support. Rage through 32 single player levels and 6 deathmatch levels of sheer terror and fully immersive sound and lighting. 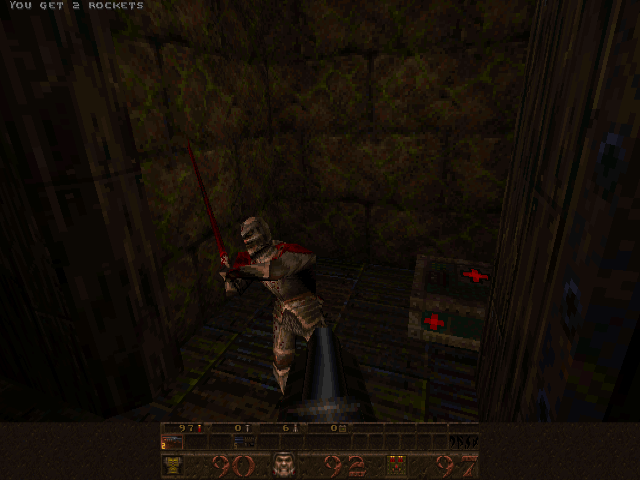 Arm yourself against the cannibalistic Ogre, fiendish Vore and indestructible Schambler using letal nails, fierce Thunderbolts and abominable Rocket and Grenade Launchers.